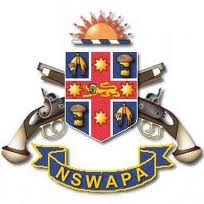 Glen Innes Pistol Club Inc - Home Page. Good clean fun for the entire family! 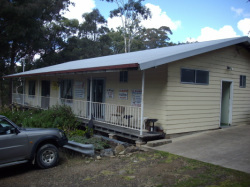 Glen Innes Pistol Club offers a safe sporting experience for the entire family. 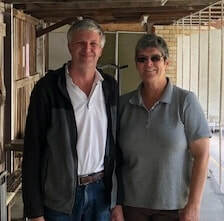 Safety is top priority at Glen Innes Pistol Club so rest assured, your safety and that of your loved ones is in good hands. Where is Glen Innes Pistol Club? Glen Innes is located on the intersection of the New England and Gwydir Highways in the Northern Tablelands of NSW. For an exact location, click the Location tab at the top of the page. 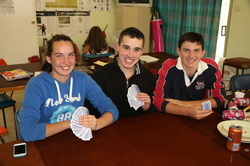 Which matches does Glen Innes Pistol Club offer? 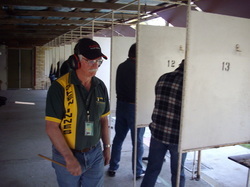 Glen Innes Pistol Club offers a 10m air range, two 25m ranges and a 50m range. Black Powder, Centre Fire, Sports Pistol, Standard Pistol, Rapid Fire, 50m Pistol and Air Pistol. Does Glen Innes Pistol Club hold Open Shoots? 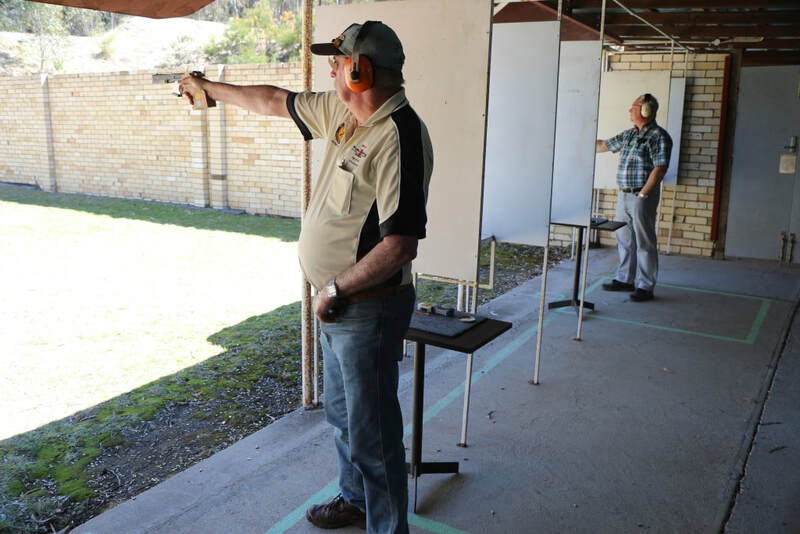 Glen Innes Pistol Club holds two Open Shoots per year. 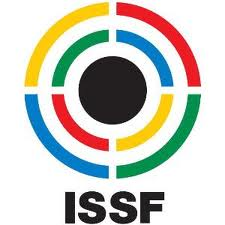 For information on the Open Shoots please click the Open Shoots tab where you will find any information you need on the Open Shoots as well as entry options. Is Glen Innes Pistol Club accepting new members? 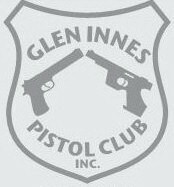 New members are always welcome at Glen Innes Pistol Club. For information on joining our club click the How to Join tab at the top of the page which should answer any questions you may have on applying for Club Membership and obtainment of Category H Firearms Licences. Are visitors welcome at Glen Innes Pistol Club? Just drop in to the Club any saturday between 11am and 3pm. the Location tab at the top of the page. 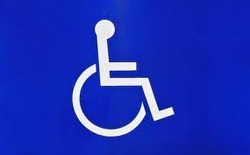 Does Glen Innes Pistol Club offer wheelchair accessibility? We are very proud to say we do offer full wheelchair access to all of our ranges and buildings at Glen Innes Pistol Club. Disability is no impediment to participation so come on out and give it a go. 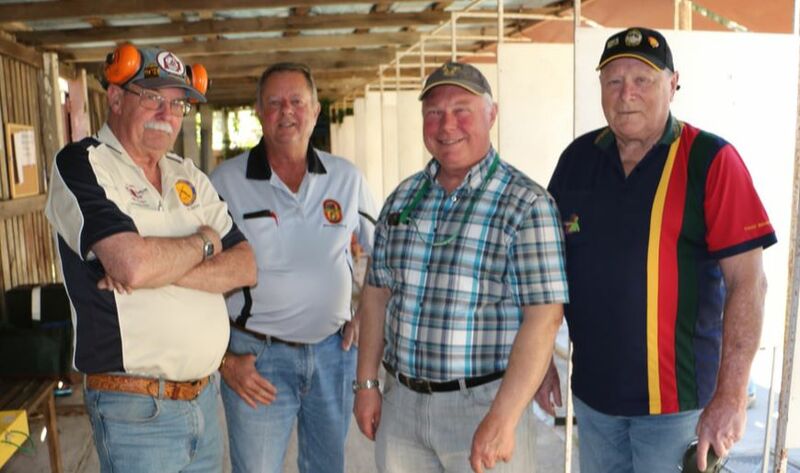 Is safety a priority at Glen Innes Pistol Club? 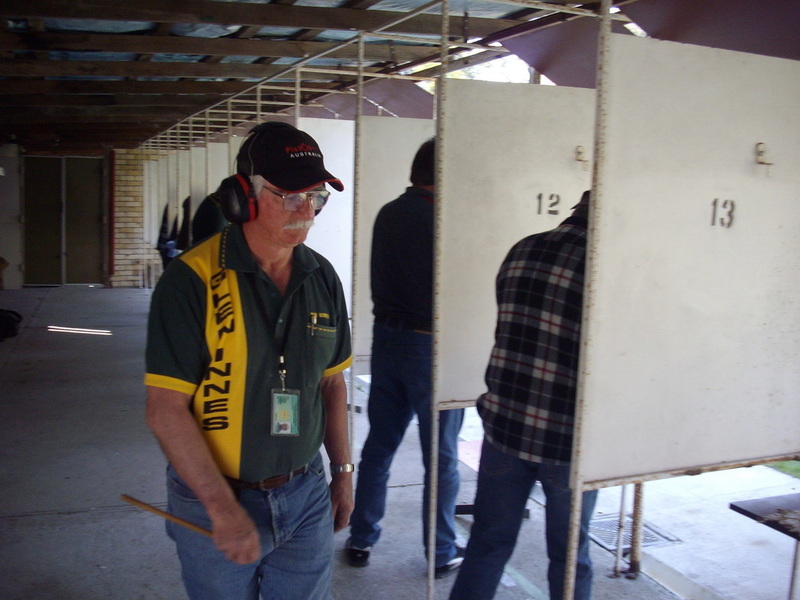 Safety is our #1 priority at Glen Innes Pistol Club as it is across the entire sport. Nobody wants to see a friend or relative injured which is why safety rules and regulations are followed to the letter without exception. 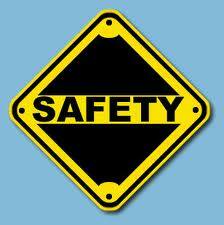 This includes safety training for new members prior to supervised participation. It also includes a sensible dress code for anybody wanting to enter a range, whether it be to participate or just spectate. This dress code includes CLOSED TOP SHOES, HEARING AND EYE PROTECTION. Any person not following the dress code WILL NOT BE ADMITTED to any range.